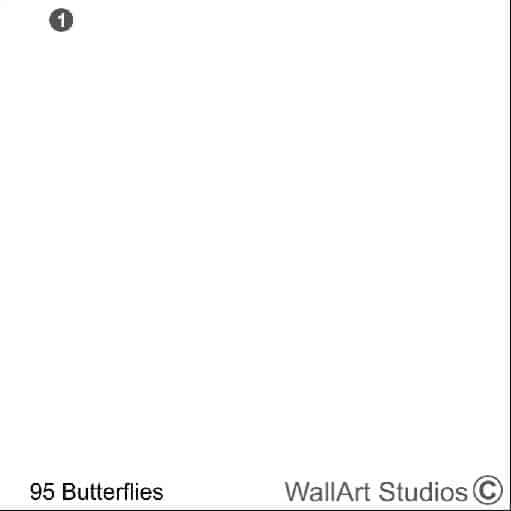 Each Pack (A,B,C) has 95 Butterflies, sizes indicated are for the biggest butterfly. 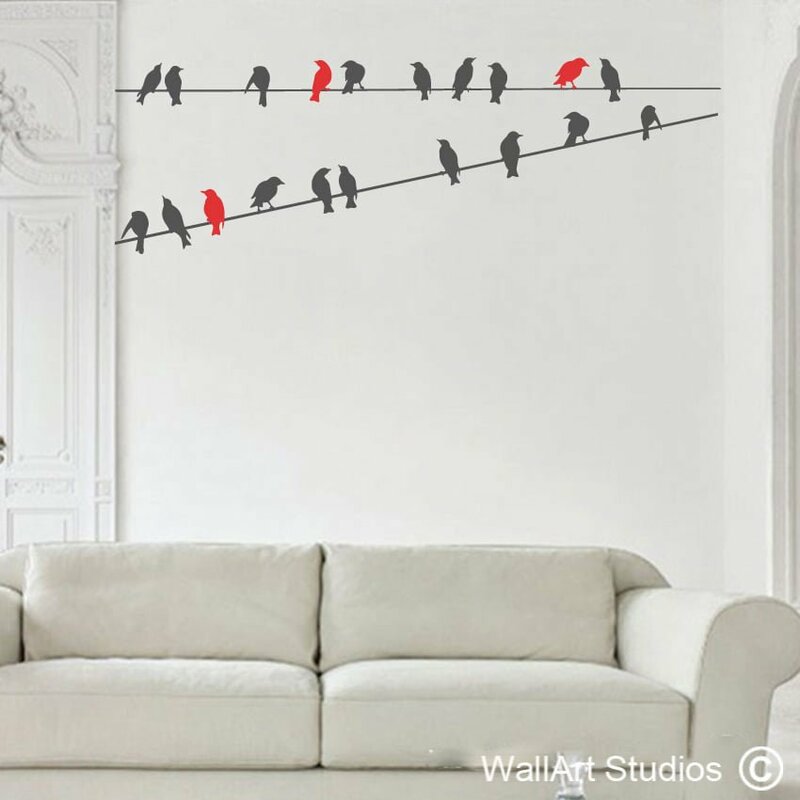 SKU: X43. 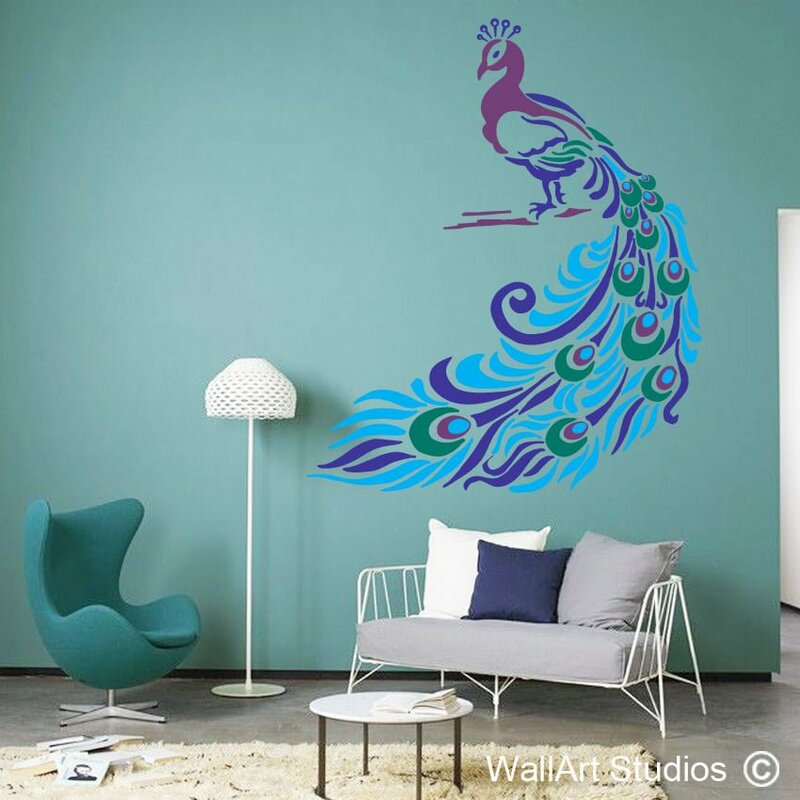 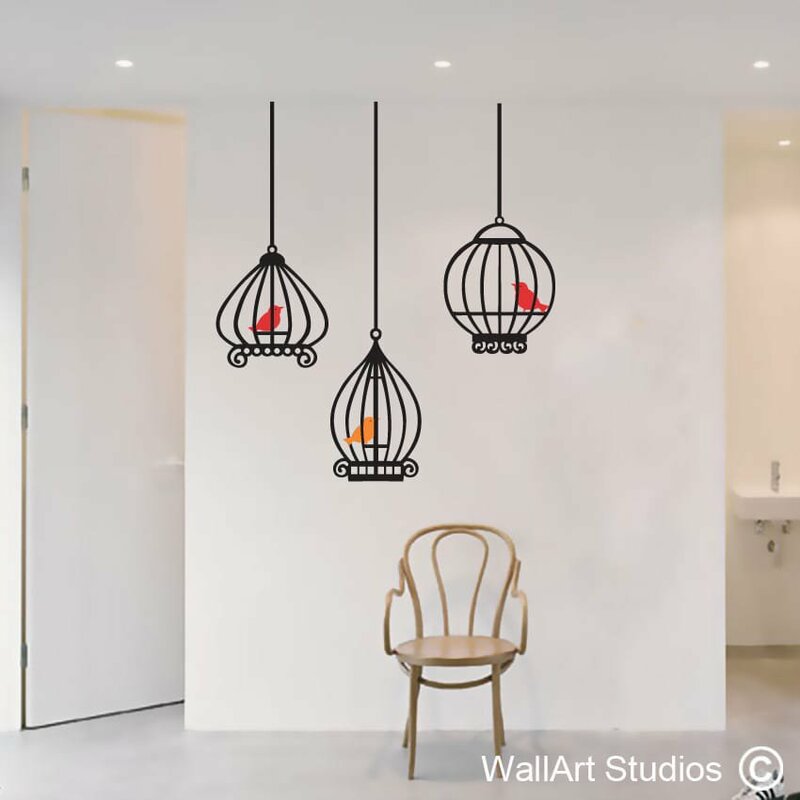 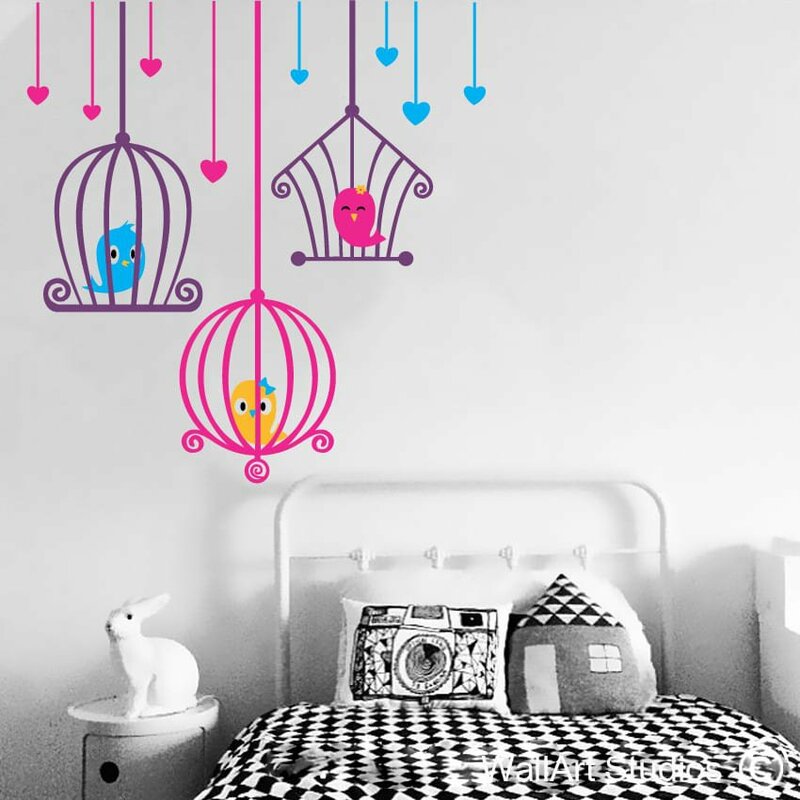 Categories: Birds & Butterflies Wall Art Stickers, DIY Extras Wall Stickers. 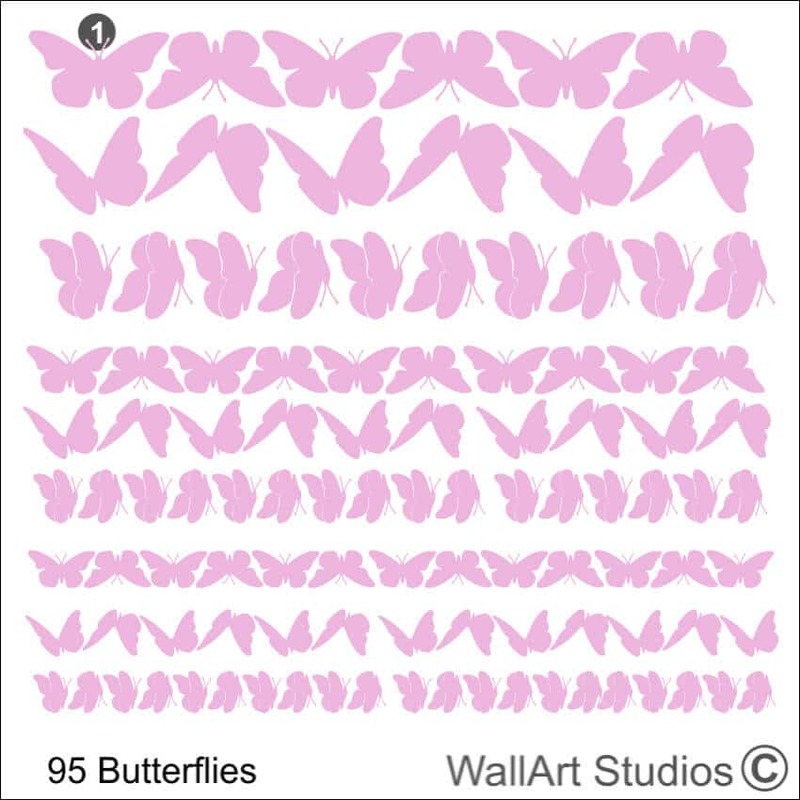 Tags: Butterflies Stickers Pack, butterfly decals, butterfly stickers, butterfly wall art, butterfly wall stickers, car stickers, decorative wall decor, DIY wall art, floral, Flowers, insects, wall stickers for kids.